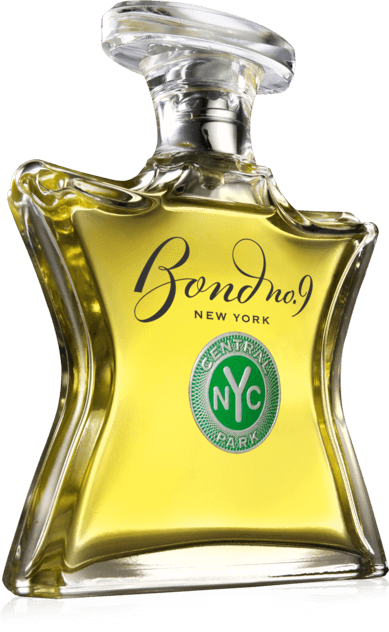 If you want a green fragrance, you might chose Central Park, as it is the definitive essence of green. No matter of its grass, leaves or woods; and even a subtle green floral note, Central Park has it all. It's a highly refreshing scent that has a calming effect, like clearing your mind from the noise of the city. That's what Central Park is all about, and Bond captured it perfectly. The drydown of this perfume is more woody than the green and fresh top note.